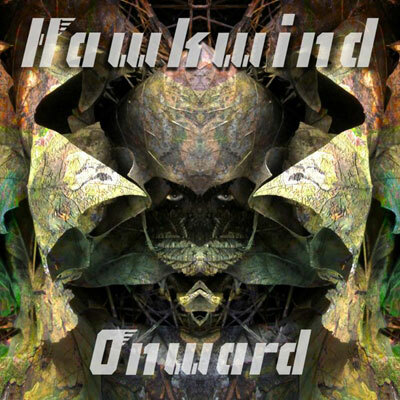 “Onward”, the new studio album from legendary mavericks HAWKWIND, will be released on April 30 via Eastworld Recordings. Recorded at Earth Studios, the eagerly awaited follow-up to “Blood Of The Earth” (2010, Eastworld) “encapsulates the band in full creative flight with a lavish collection of new music featuring soundtracks for Internet warfare, mantra’s for self-realization and electrical systems checks,” according to a press release. “Onward” will include luxurious packaging across multi-formats, with exclusive bonus live tracks taken from the HAWKWIND vaults, demonstrating the prowess of the late Jason Stuart‘s exceptional keyboard playing. The band is currently working on a new multimedia live show for forthcoming dates. 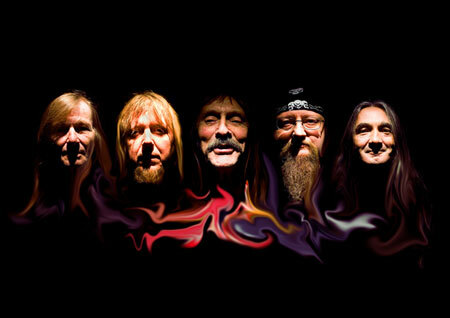 HAWKWIND features Dave Brock on vocals, guitar and synthesizer, Richard Chadwick drums and vocals, Tim Blake on keyboards and theremin, Mr. Dibs on vocals and bass and Niall Hone on bass, synthesis, sequencing and guitar.